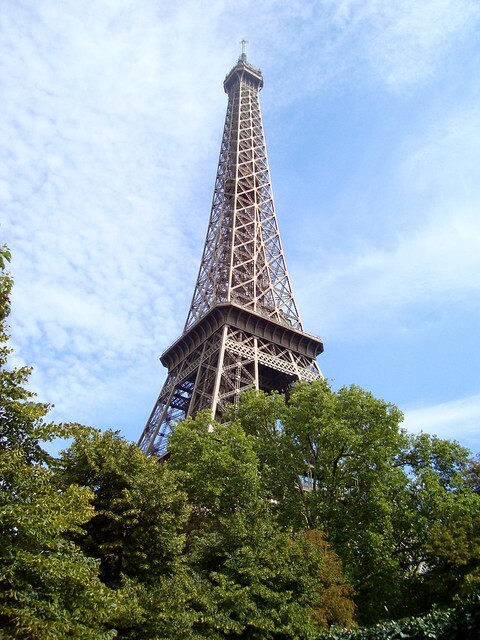 Today is my last day in Paris. We leave in a couple of hours. I have loved every second of these last 2 weeks. has been a dream of mine for many years. I'm so glad I finally puckered up the courage to do it. 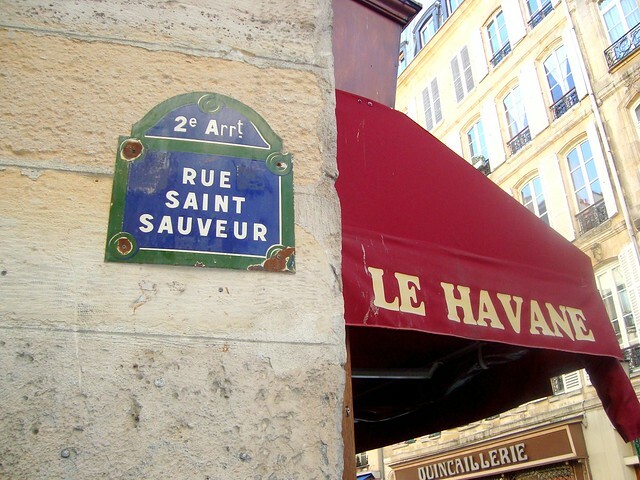 I will miss my street, Rue Saint-Sauveur. 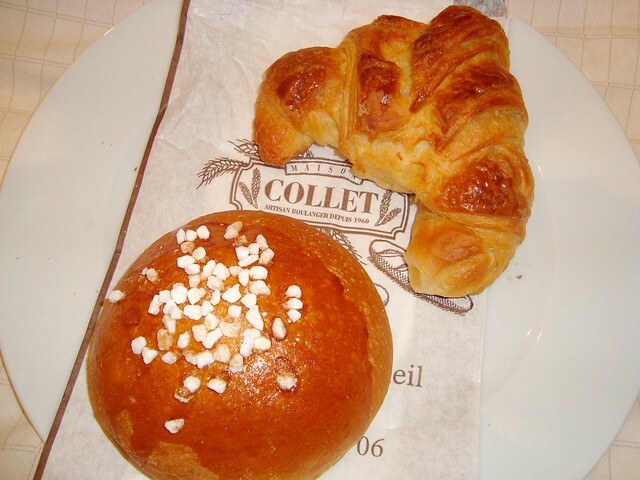 I will miss getting le petit déjeuner from Maison Collet. 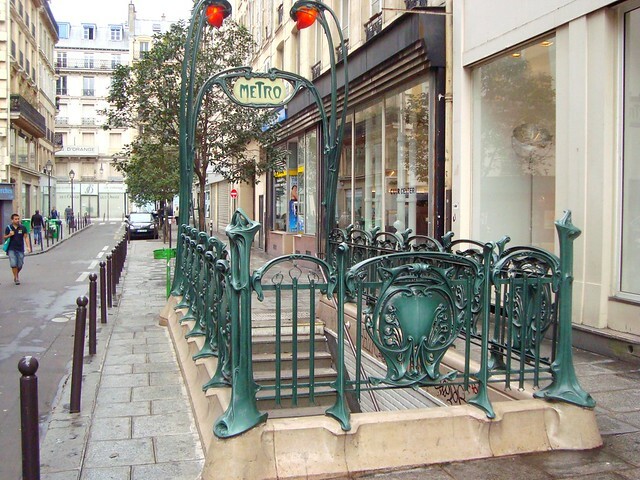 I will miss taking the subway from Réaumur - Sébastopol. at the even-more gorgeous buildings. 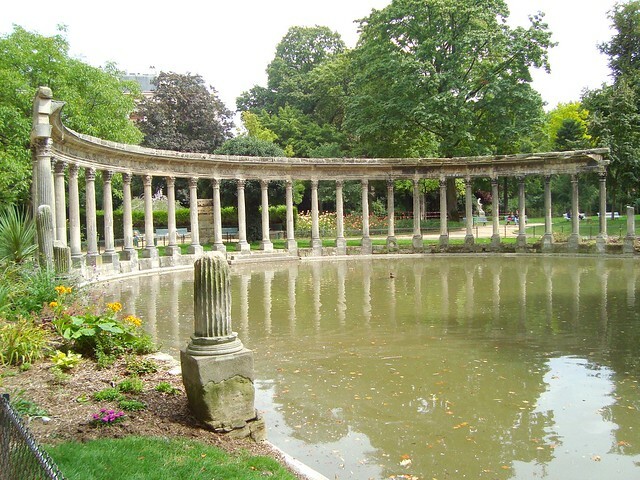 I will miss the beautiful parks that lie here and there in Paris. 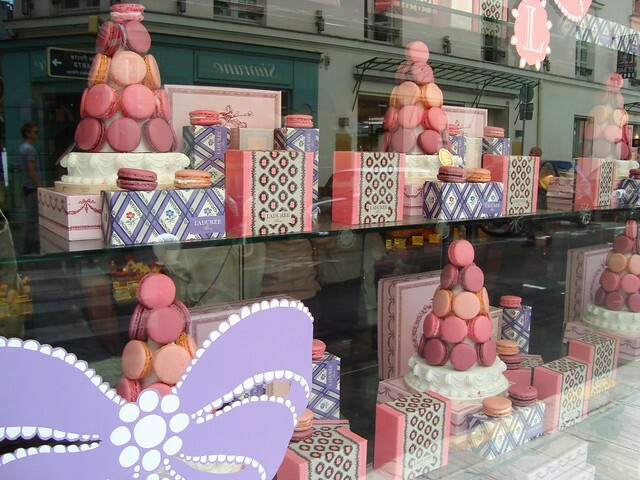 I will miss the lovely window displays. I hope you have enjoyed my journey with me! 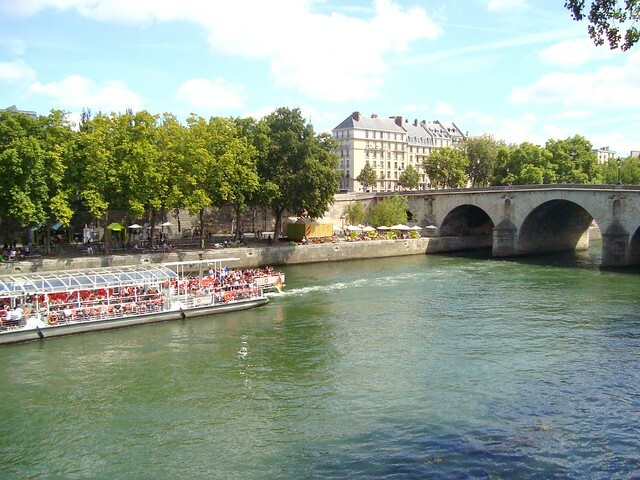 Your journey has been wonderful and it has been lovely to revisit my beautiful Paris. I had a dream too like yours to live there for 2 weeks and did this May - June. It was perfection. I thought maybe I might then have had my fill of Paris but no. The city still continues to draw me back time and time again. I haven't started planning my next trip yet but I am sure it will happen. I didnt realise you were in Holland. My brother lives there - in Castricum. 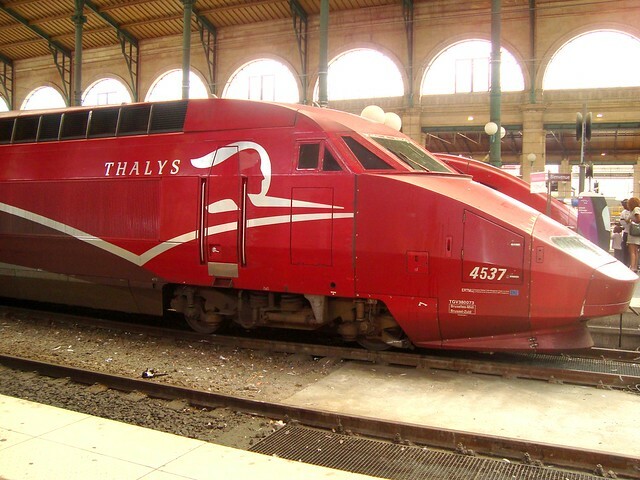 I have taken the thalys from Gare de Nord to Amsterdam a few times. I've enjoyed every day of it!! Have a safe trip home! Very much so. Your 15 days has helped me count down to mine and excite me all at the same time. Safe travels back to Holland. The photos are lovely but now I am sad. Isn't it amazing how city can capture a piece of your heart? Paris, is truly a magical place. Lovely trip, lovely photos. 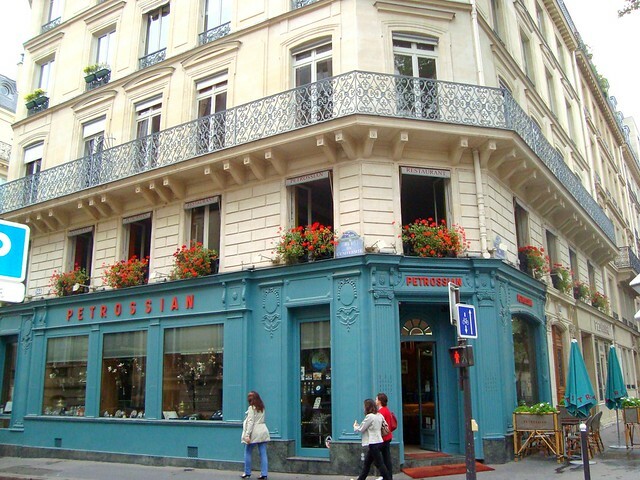 I will be heading to Paris (my 4th visit!) next week and your postings helped put me right in the mood. I cannot wait. I hope you had the most incredible time! 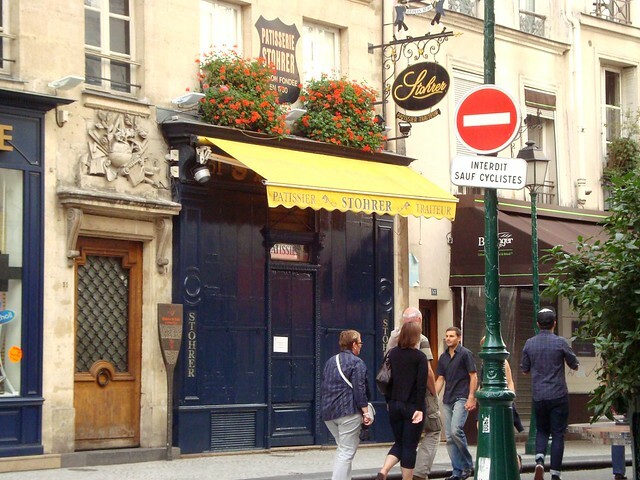 You were staying in my old neighborhood - thanks for bringing back wonderful (and delicious) memories! 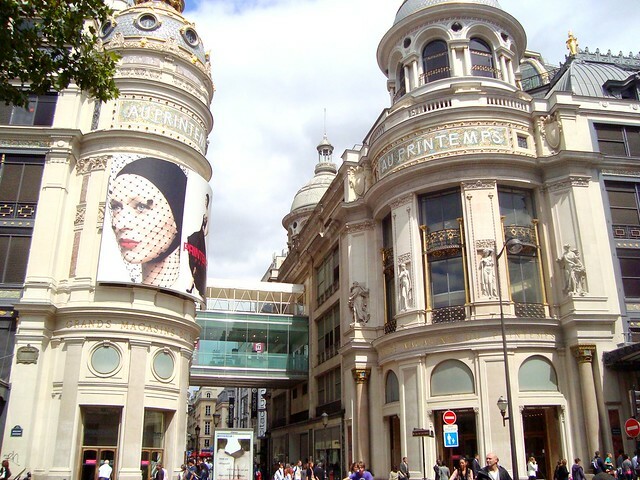 Conheço Paris, é uma das cidades mais lindas que já conheci, parabéns pelas fotos!